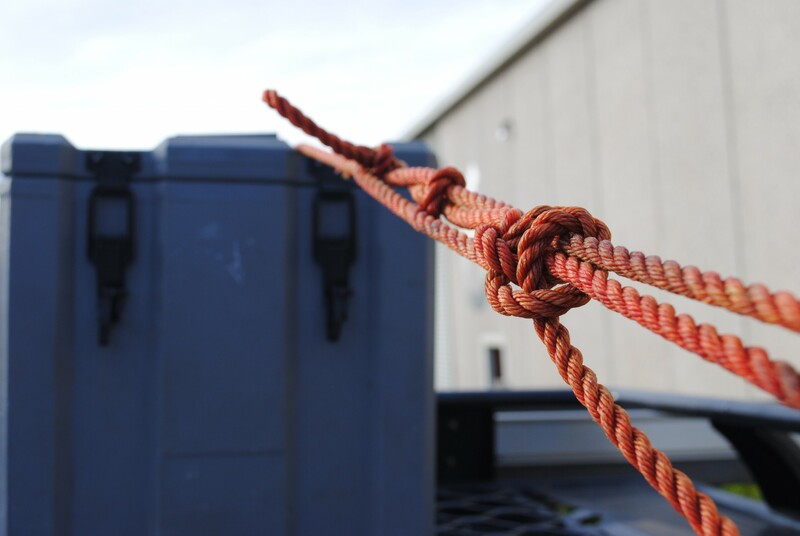 When it comes to securing your gear safely and securely, you need to know a failsafe method of tying it down with some rope. 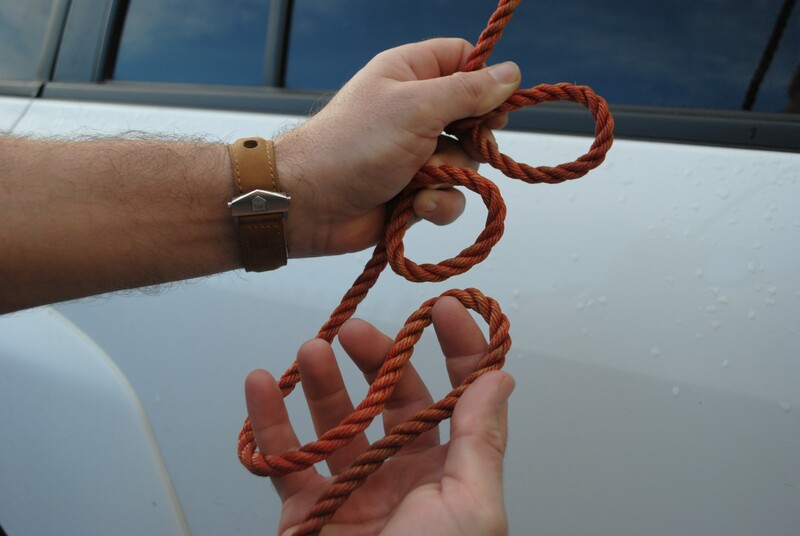 So we thought we’d show you one of the handiest and most versatile knots in the business: the venerable Truckies Hitch. 6. 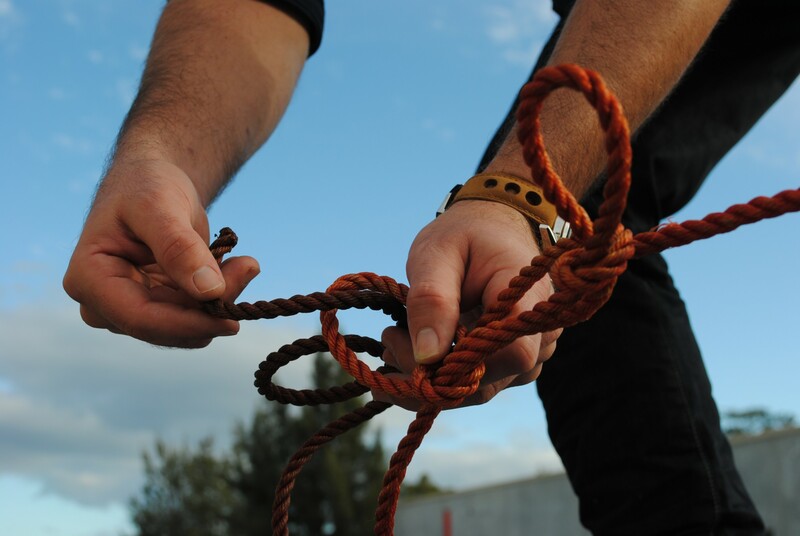 Run a couple of half hitches over the rope to hold the knot in place. 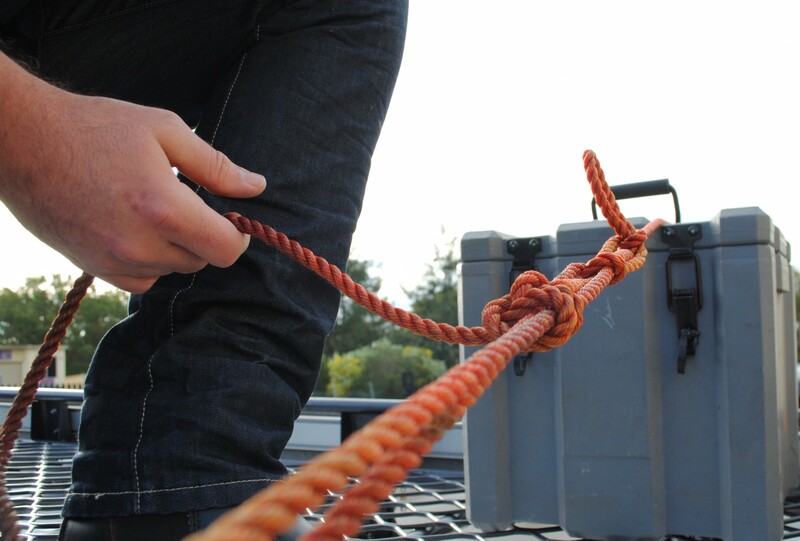 The beauty of this type of slippery hitch is that it will hold secure with any sort of rope (including hemp and nylon) without coming loose and will easily come undone without binding with a simple tug on either end when we’re ready to pull our space case off our roof. My truckies hitch is a bit different. 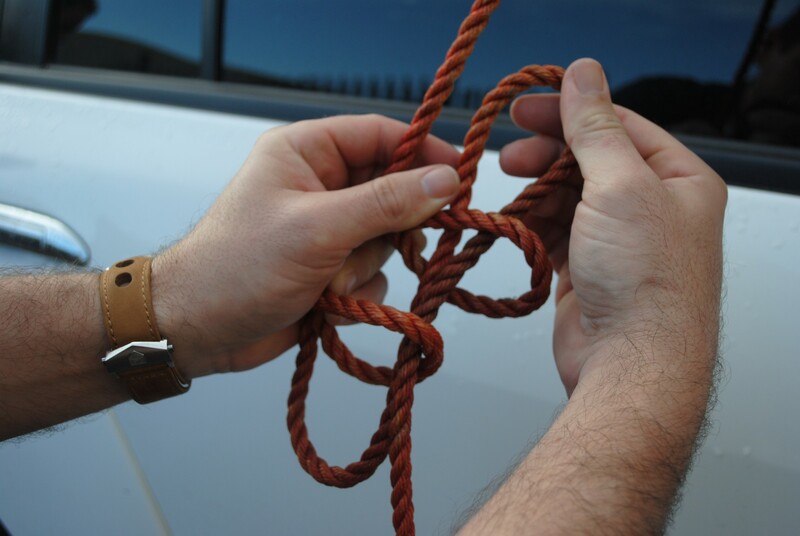 The second loop is right next too the first one but positioned over the first. This locks everything in place. 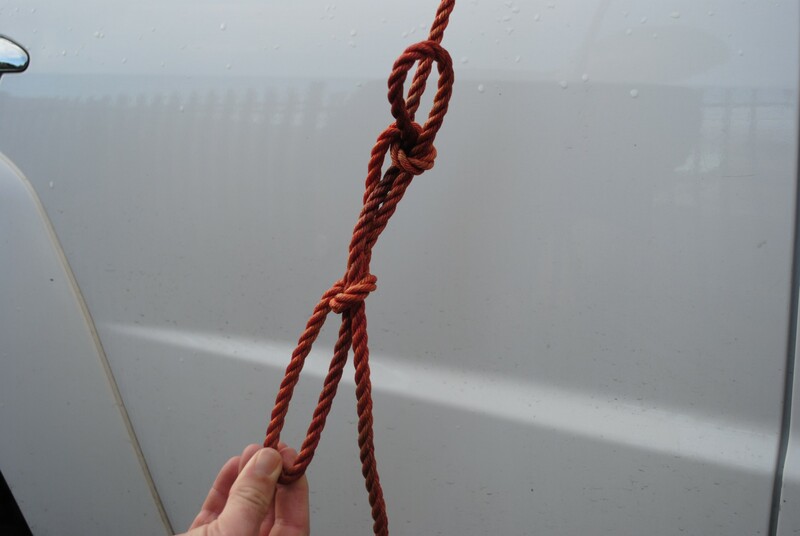 I did a rigging course a few years back & the instructor said that using a truckies hitch was not allowed as they can & do come loose at the top hoops he suggested that we could use a slip knot at the same location you use the double hoop.